How Far is Mahitha Elite? 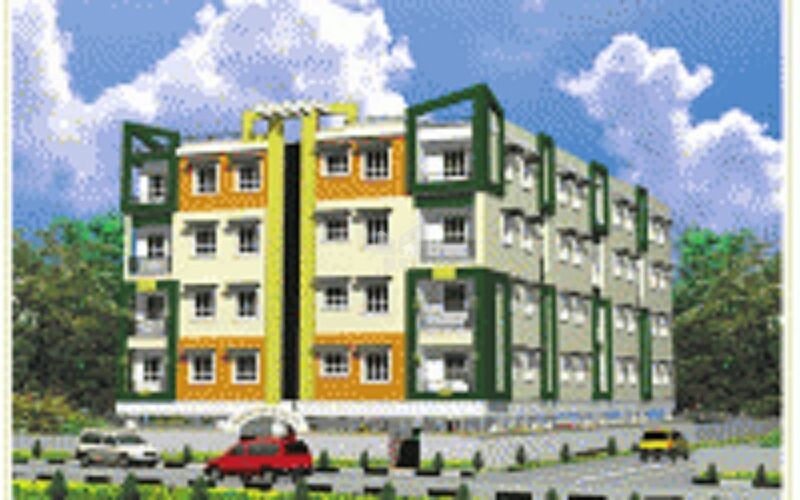 Mahitha Elite is one of the popular residential complex in Hyderabad. It provides 2 BHK and 3 BHK apartments with basic amenities. The complex is well connected to major hospitals, banks, schools and shopping malls. Doors : Main door teak wood frame with wood shutter Super Structure. All other doors Medium Teak wood frames with shutters. Electrical : Concealed copper wiring. Provision for one A/C point, exhaust fan and geyser point, socket for TV, Fridge, Grinder and Telephone points etc.